Basements are amazing for oh so many reasons. They are an incredible addition to any house. Basements can help families store away a ton. Basements are even a great place to build your own personal sanctuary, like a ‘man-cave.’ The issue isn’t how great basements are, but instead what they can, and often do become; glorified storage units for junk. So many of us have no intention of filling our basements with unwanted junk, but yet we still do. Years and years pass in the blink of an eye and before you know it your basement is filled with 10 years worth of junk and unwanted debris. At that point you can’t do anything but just ignore the basement and pretend it’s not there. Until now that is! 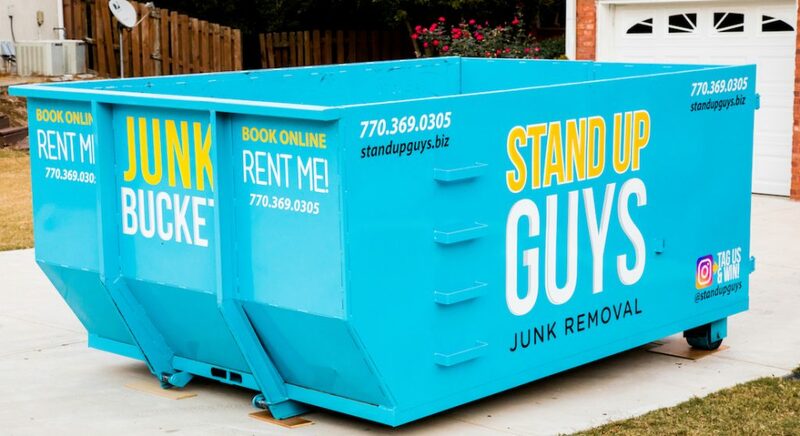 Junk Bucket Dumpsters are saving home owners everywhere! 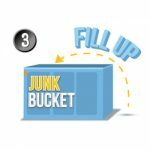 Junk Bucket Dumpsters are the absolute perfect solution to all the junk that has piled up in your basement. 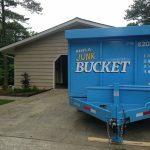 With a Junk Bucket on your side you can clear away all the junk and clutter that has taken over your wonderful basement. 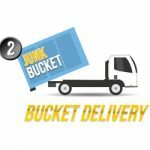 You can have a your own personal Junk Bucket delivered and placed in a perfect spot for loading. Once the Junk Bucket Dumpster is dropped and you are ready to go, simply filter through everything in the basement. Organize what you are going to keep and toss what you want out in the Bucket. Simple as that. 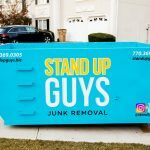 Do what’s right for you, do what’s right for your family, do what’s right for your home and get your basement back with a Junk Bucket Dumpster. 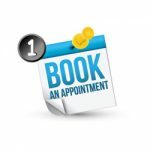 Deciding that you’re finally ready and willing to clean out the junk and clutter from your basement is the hard part. Ordering, filling and using a Junk Bucket Dumpster is the easy part. 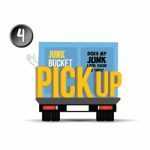 All you have to do is pick up the phone and give us a ring at 844-SUG-JUNK and let us know when and where you want the Bucket delivered. We’ll take care of the rest. 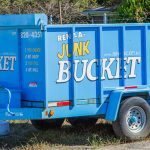 Once the Junk Bucket Dumpster is delivered to your home, it’s time to strap up the laces, tighten the belt and get to work! Take your time and go through everything you have. Take out what you don’t want and simply toss it into your Bucket. Repeat this process until all the junk and clutter is gone! Then let us know and we’ll be back to pick up your filled Junk Bucket and haul everything away. See, simple as that.